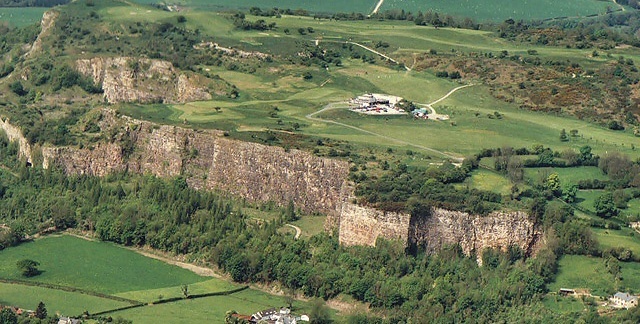 Perched on top of a prominent hill and surrounded by sheer cliff faces, Llanymynech Golf Club offers a unique challenge to all golfers from the aspiring amateur to the seasoned pro. 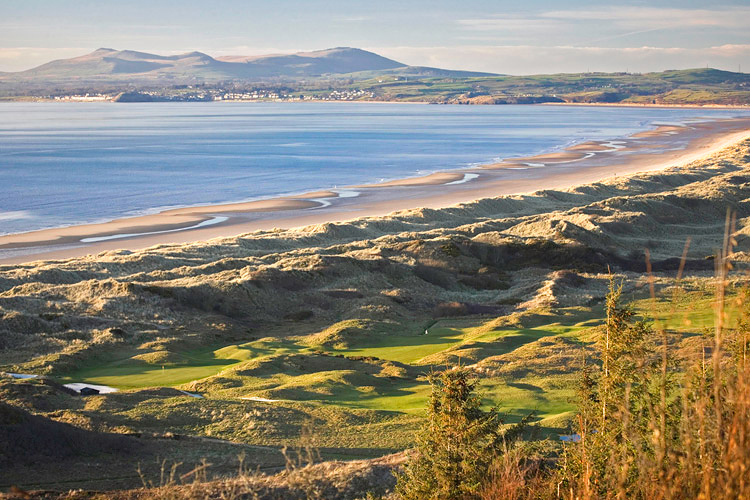 Such an elevated location affords outstanding panoramic views and from the courses highest point twelve of the old shire counties are visible; ranging from the lowlands of the Shropshire and Cheshire plains to the rugged terrain of the mountains towards Flintshire and Denbighshire. 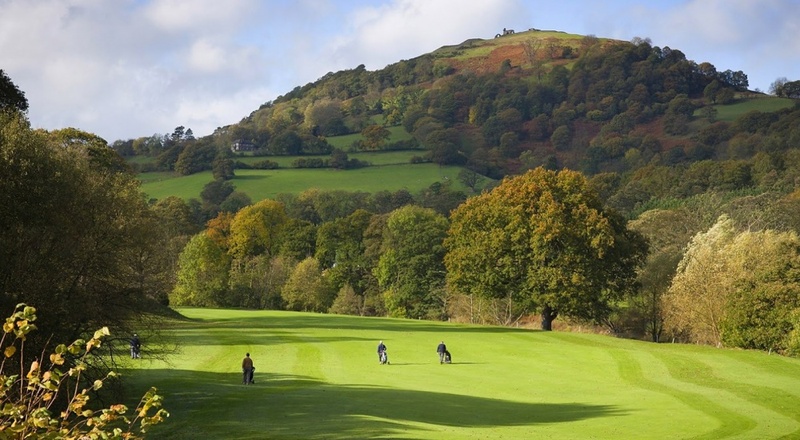 Founded in 1933, Llanymynech Golf Club has expanded over the years from its original 9 holes to its present day 18 hole layout. 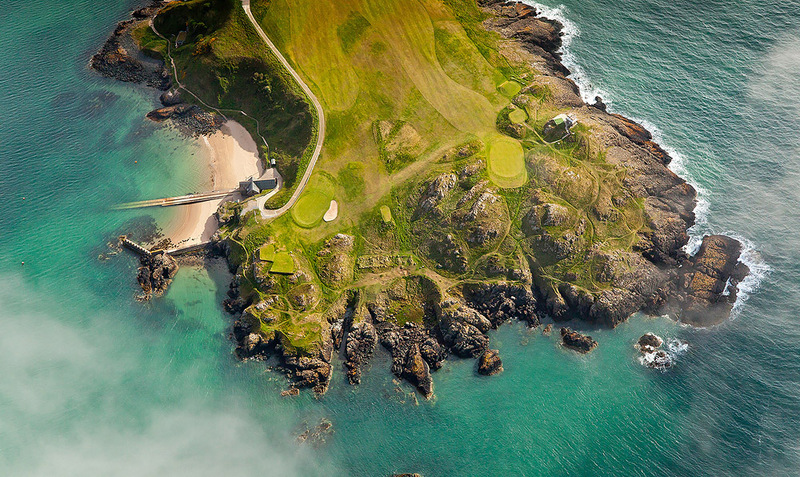 The course boasts a unique claim to fame in that you can play one round of golf in two separate countries. This is courtesy of Offas Dyke running through the course; and on the 4th hole you tee of in Wales and putt out in England. 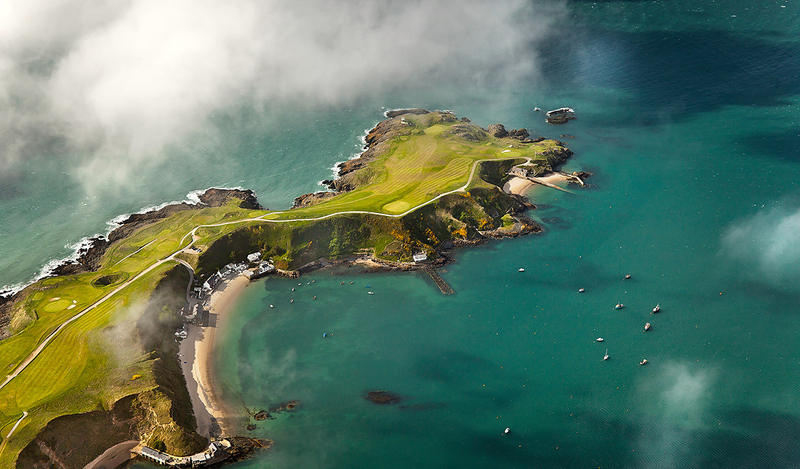 The 5th and 6th holes remain in England before you are cordially welcomed back into Wales on the 7th tee. 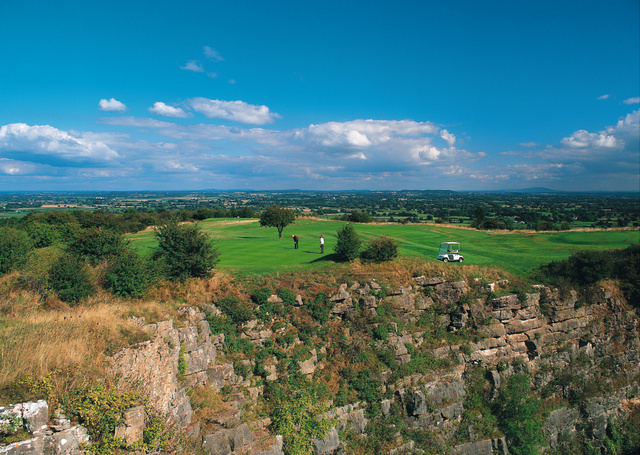 Whilst words can help describe what Llanymynech Golf Club is all about, there is no doubt that its something you have to try for yourself to fully appreciate it. 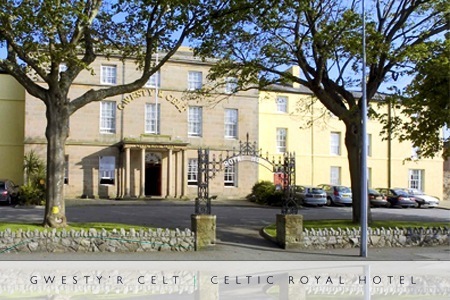 Thousands of visitors cant all be wrong so go on, give it a go. 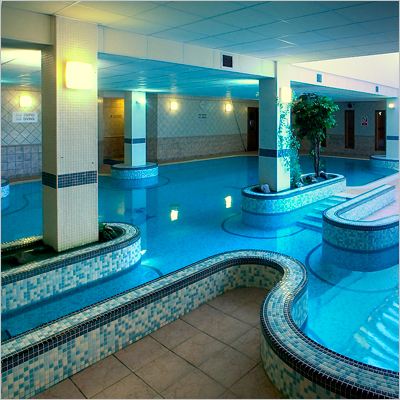 Welcome to Llanymynech Golf Club, where I first learned to play golf at the age of 9. My family have been associated with the club for many years with both my mother and father being past Captains of the club. 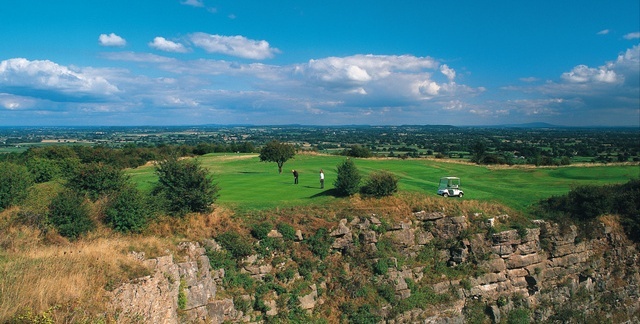 Llanymynech is unique in that 15 of its holes are in Wales and 3 are in England and its still one of my favorite places to play golf so why not try it for yourself.